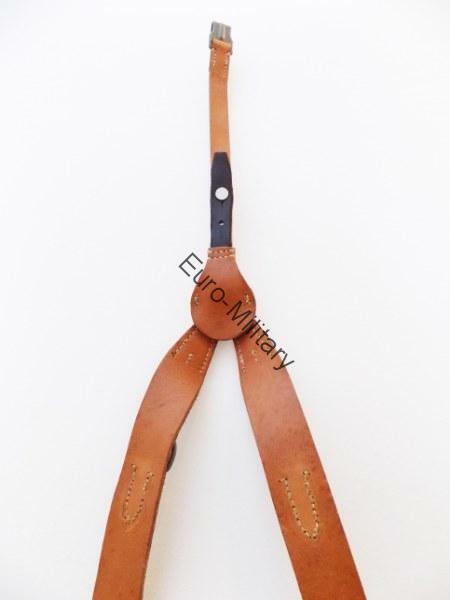 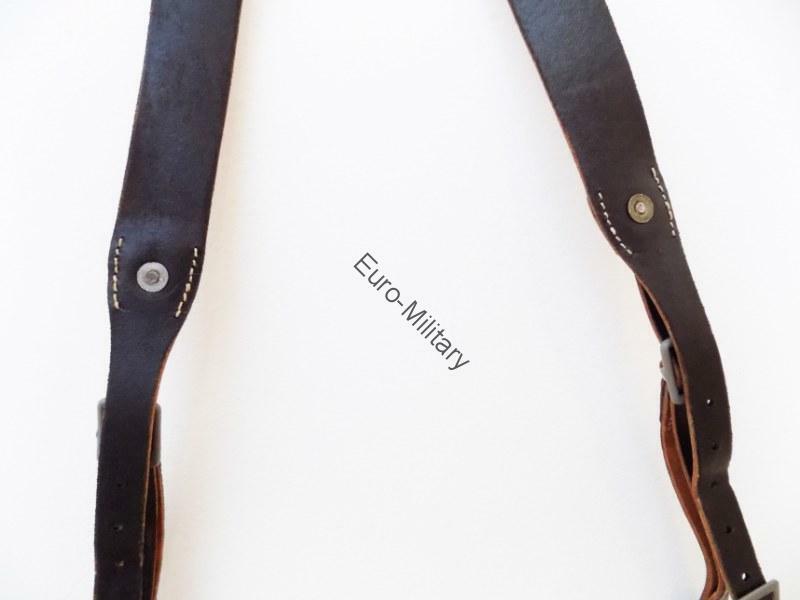 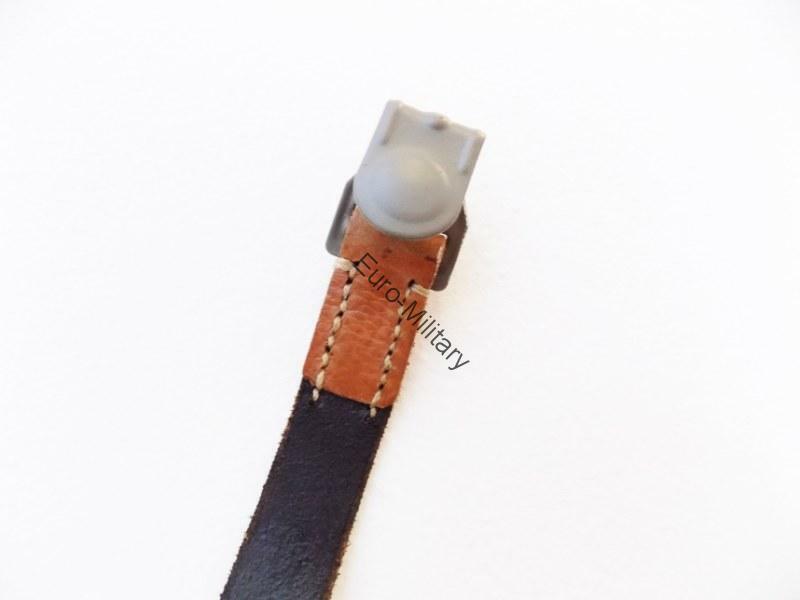 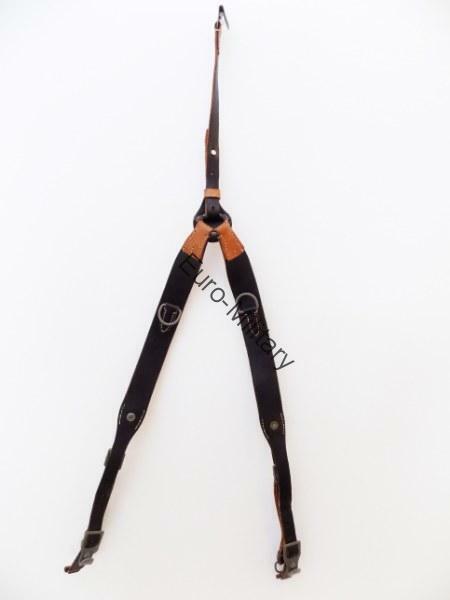 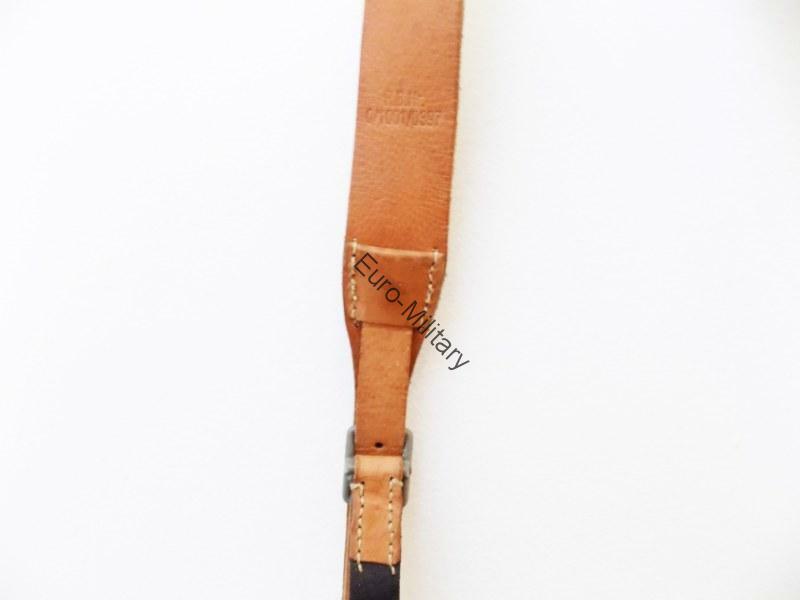 Top quality superior reproduction World War Two German Leather Y-Straps, handmade work from Czech Republic. 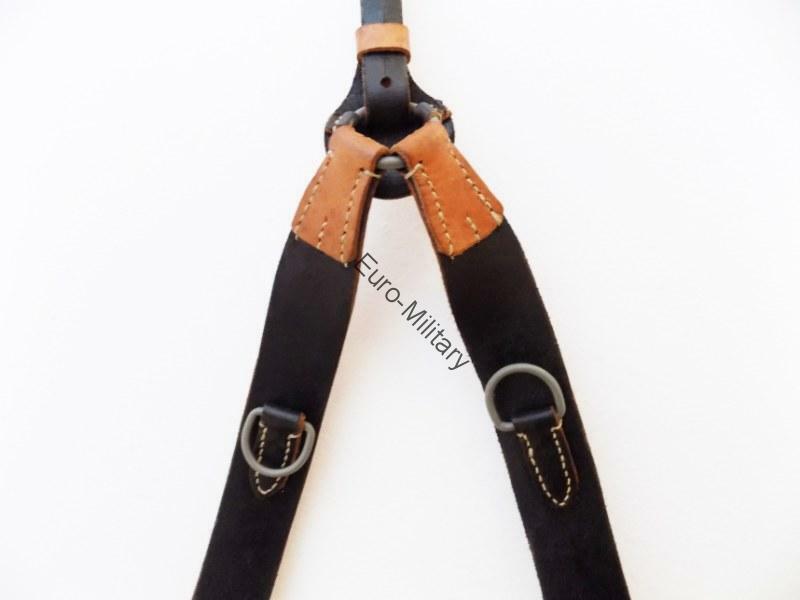 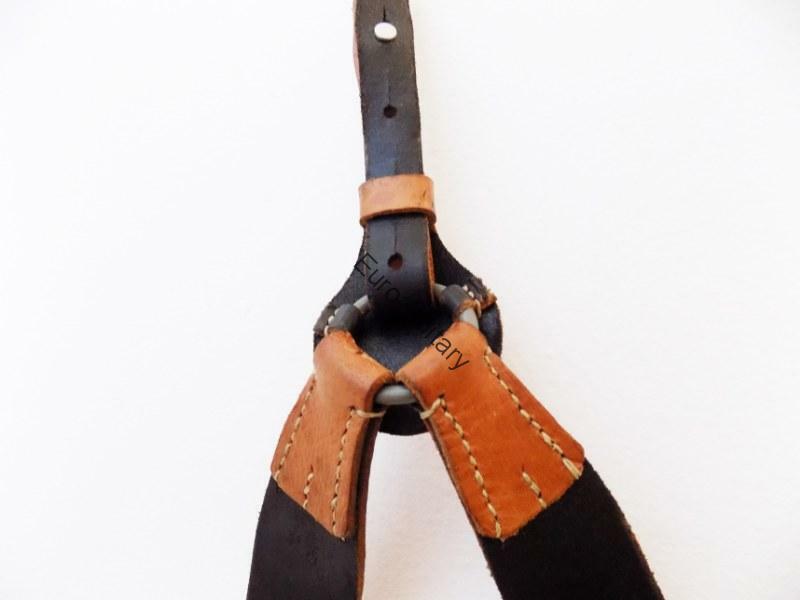 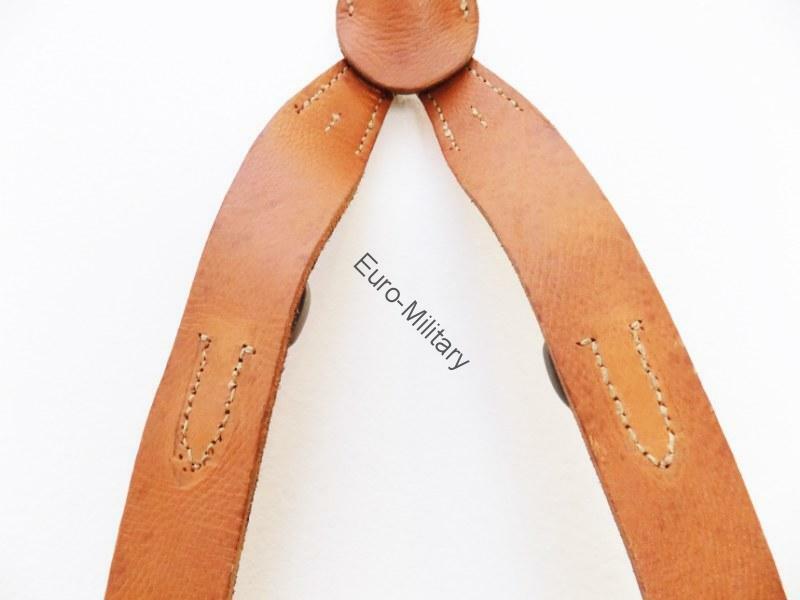 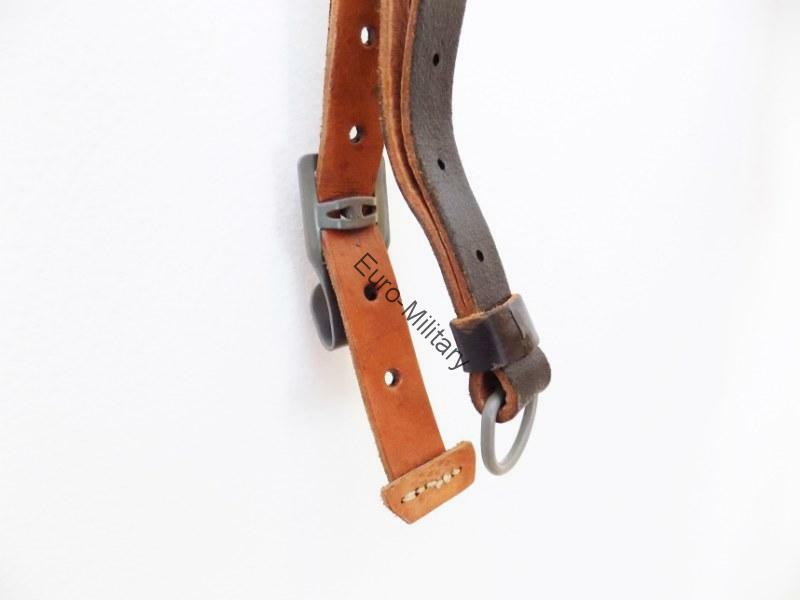 These Y-straps are custom-made for Euro-Military, made from strong leather, hand stitched with all the correct metal fittings. 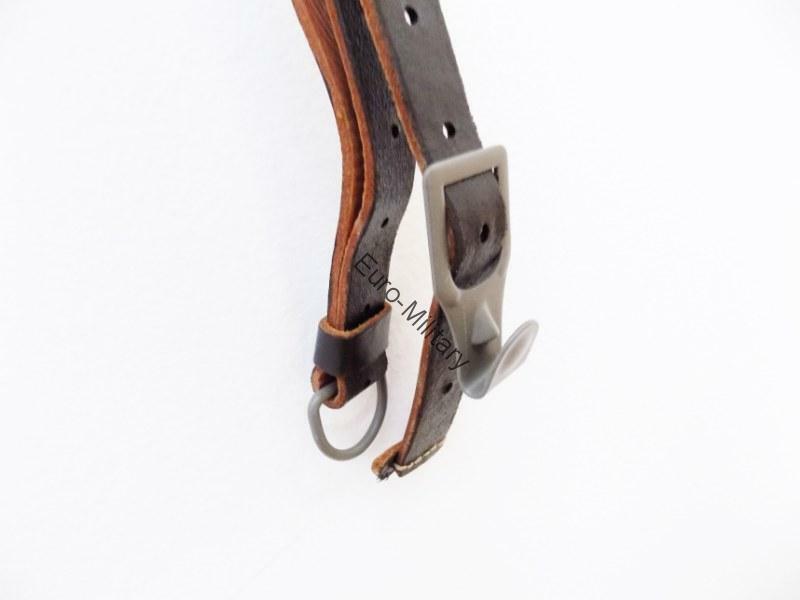 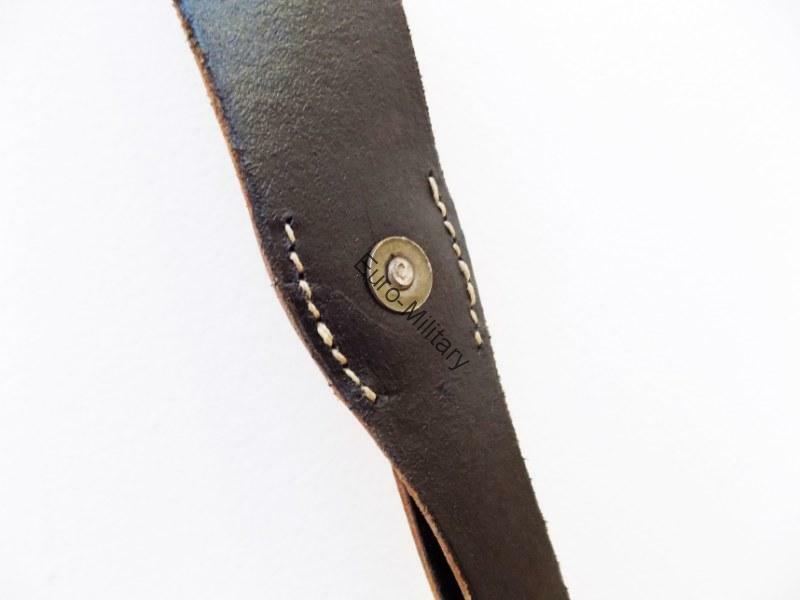 The leather is black on the outside and brown inside, as per originals, and the straps are fully adjustable. 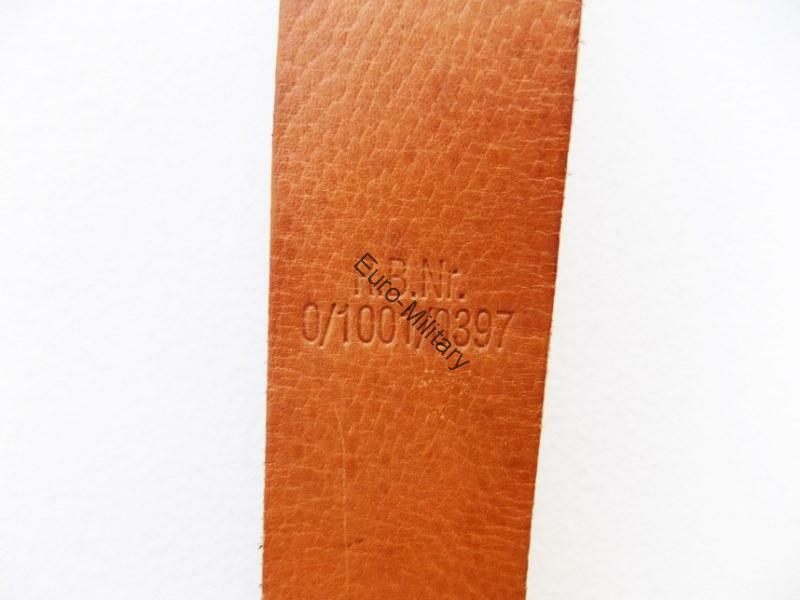 NOTE: This product is not made in ASIA.